Videographer from Niagara Falls, New York. With a passion for capturing your special day. Serving in the Buffalo and WNY region. Packages starting at $1000. 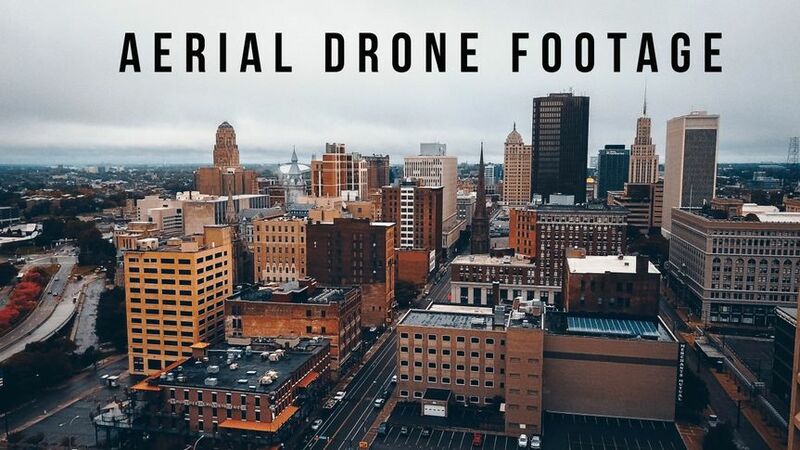 Offering Drone Footage and High Quality cinematic films. I am willing to travel. Some dates still avaialbe for 2019 and now booking for 2020. 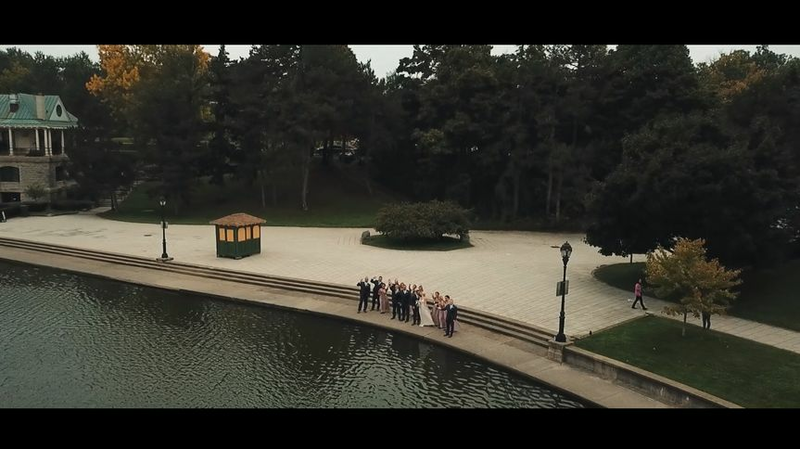 We were extremely happy with our wedding video. 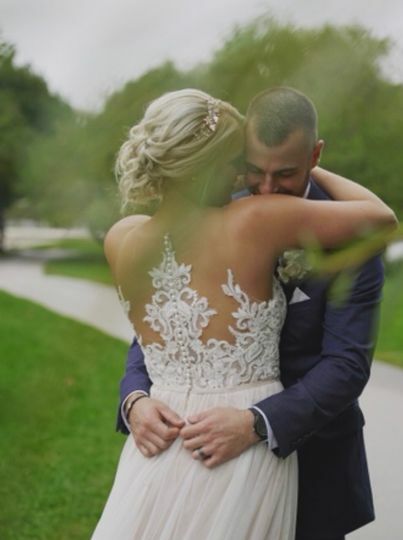 Mike was able to capture the most memorable moments at the wedding and put together such a beautiful video that we as a family will cherish forever. 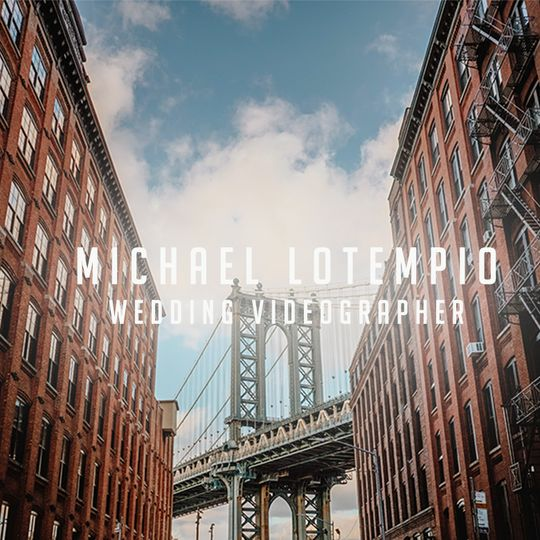 I would highly recommend Mike to anyone looking for a videographer at their next wedding! 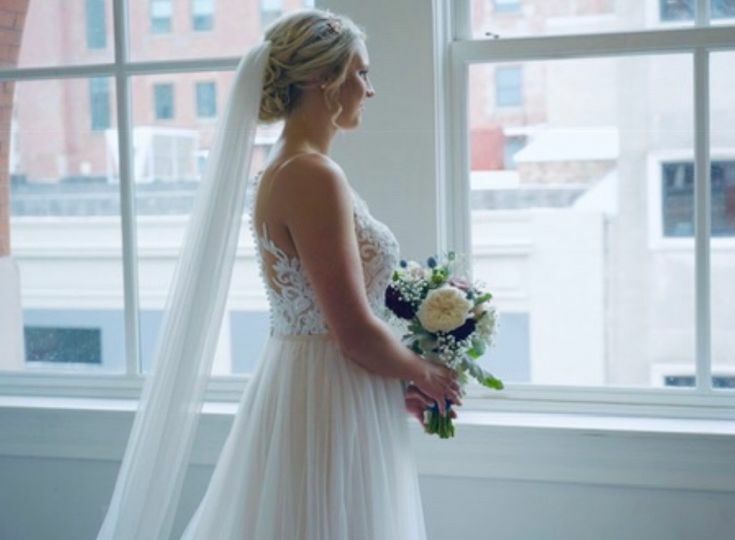 Mike did an amazing filming our wedding! Exactly two weeks prior to our wedding I reached out to him in hopes he’d be available to shoot our wedding. 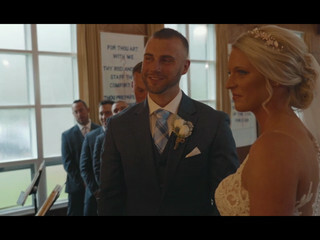 (Should have never waited till last minute to get a videographer, it’s so worth it!) He had no plans of doing a wedding this weekend but he immediately responded to my message and was willing to switch his schedule to accommodate us. I was so happy. The video he produced for us was simply perfect and I am so glad I made this last minute decision to book him! He was extremely attentive and got every single thing I asked for in our video. He followed myself and my husband around Delaware park for an hour to get amazing action shots! He worked well with everyone from my wedding party, from my little flower girl to my 100 pound German Shepherd. I would highly highly recommend Mike! 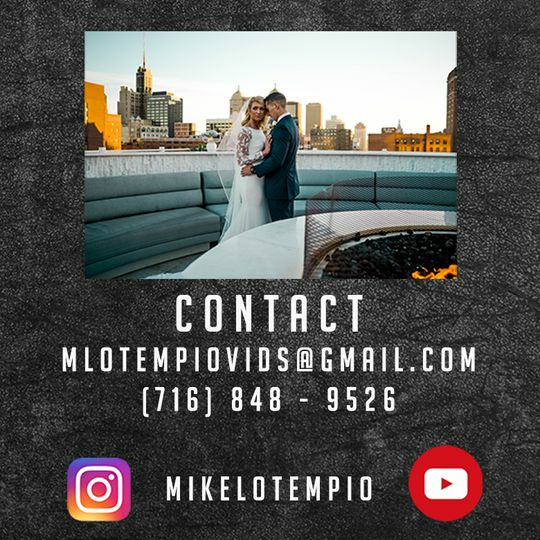 Best photographer/videographer in the Buffalo area! Best product, value and service around. 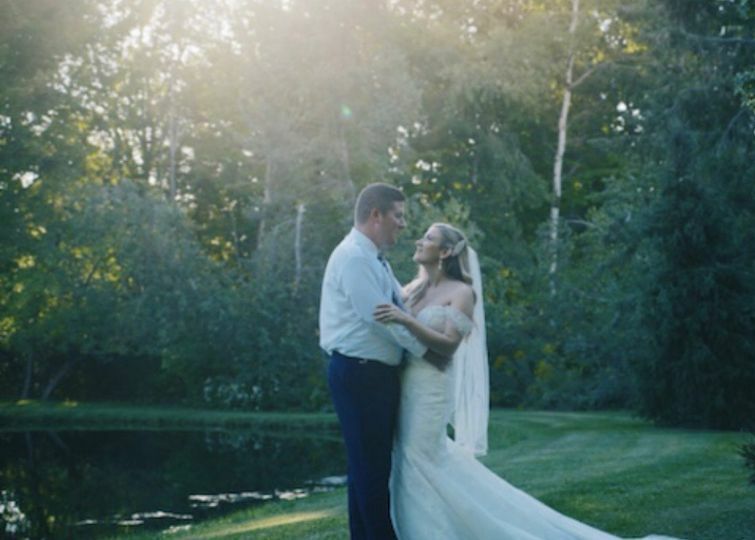 Michael beautifully captured our wedding and every special moment leading up to it. I would refer him time and time again.